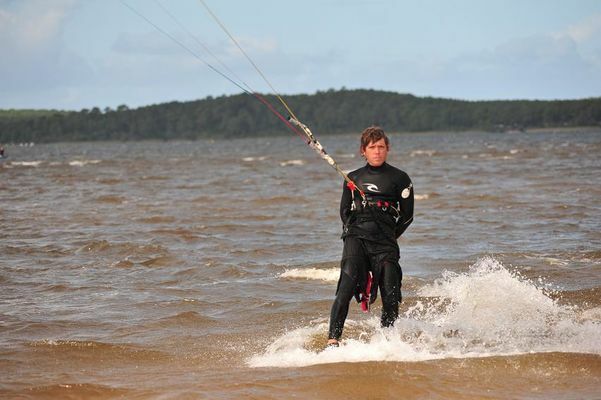 Mathias welcomes you to share his passion Kitesurfing! At the lake of Lacanau, kitesurfing club offers lessons for beginners and advanced kite surfing. This new French sports offers unique opportunities gliding on the water, on land and snow, escape on all terrains and in all media. Learn on the water is to learn safe! 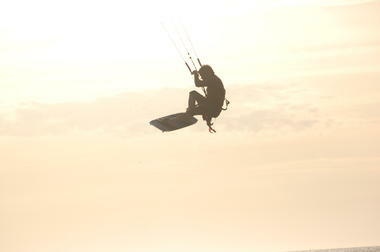 Kite surfing allows the combination of wind and slides into one convenient. To begin, you will learn to handle the kite's wing. Once mastered the wing, he must learn to get up on the board through the pull of the wind. Some have their first sensations of skiing from the first session! The club is equipped with a boat to ensure the safety of trainees. Learning sites: the lake (ideal for very shallow!) And the ocean depending on weather conditions. We are waiting for you with a little wind and go for the big adventure of the kite! 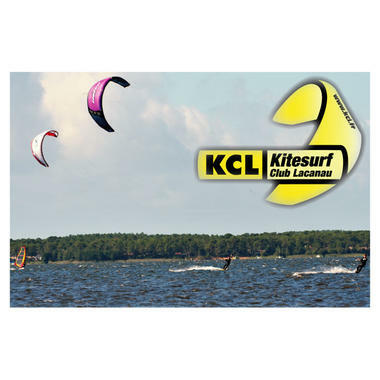 There is no review about Kite Surf Club Lacanau, be the first to leave one !